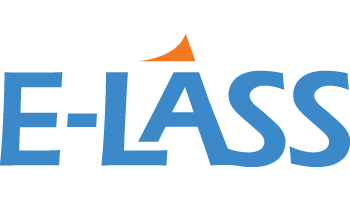 By clicking on the menus below, you will find a collection of all of our previous seminars and information which represents the current history of E-LASS. FAUSST – novel solutions for composite-steel joints – Rafael Luterbacher, Center of Maritime Technologies e.V. The RAMSSES project: technical overview and cooperation opportunities – Matthias Krause, Center of Maritime Technologies e.V. Effects of conditioning parameters and test environment on composite materials for marine applications. We had a great meeting in Gorinchem, Netherlands, both the industry tour and the seminar day have received much positive feed-back. About 80 people participated in total. We are getting used to having good meetings and we think the key to this is the combination of a friendly atmosphere and people genuinely interested to discuss and to share information. Next meeting will be held in 2016.